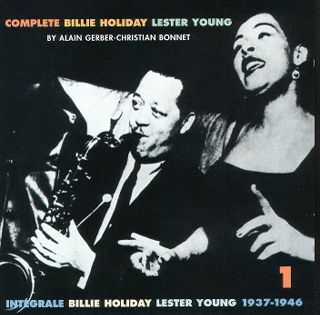 Billy Holiday was reunited after many years with tenor saxophonist Lester Young for this recording session in 1957. Her silent response to his solo was so eloquent. This is probably the most famous “live jazz” performance in TV history.